Good health is the combination of a spiritual, emotional and physical well being. Inner Balance Wellness Studio is dedicated to bringing your body, mind and spirit into synergy, allowing you greater peace, wellness and homeostasis. Take time to unwind, restore, and help heal imbalances in the body that if left, could possibly lead to injury or illness. Creating a relationship with clients and providing the highest quality of professional services is a top priority at Inner Balance Wellness Studio. Your well-being is the main focus! Jennifer is a Certified Natural Health Practitioner, Reflexologist, Massage and Spa Practitioner, Aromatherapist, Iridologist, and Energy/Chakra Practitioner. 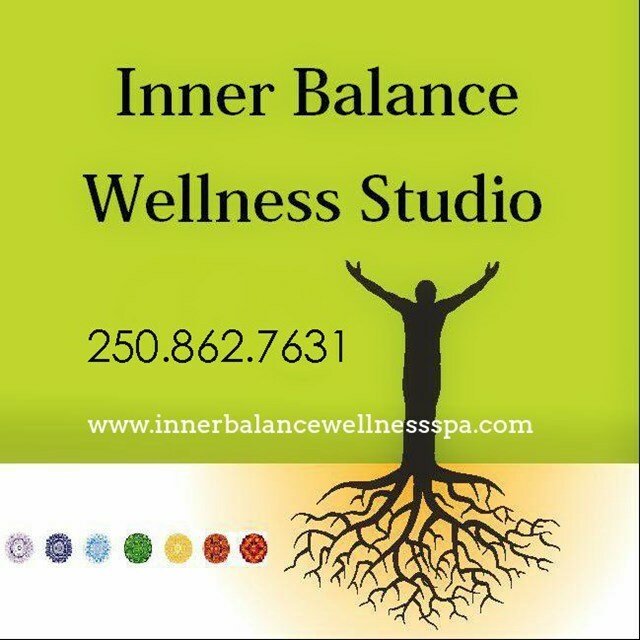 Treatments offered at Inner Balance Wellness Studio are: Holistic Massage, Reflexology, Shiatsu, Energy/Chakra Work, Spa Wellness Pedicures.